Choosing Anniversary gifts for couples who have everything is a difficult task. 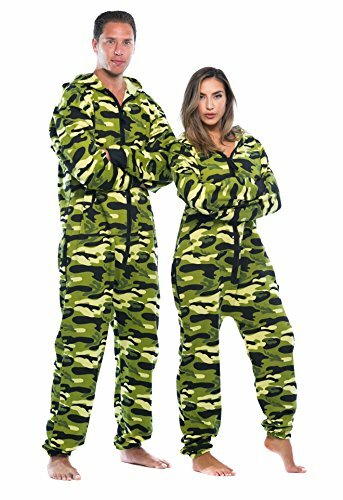 If you are invited to an anniversary party of a couple but don’t know which gift they need, because they really have anything. Or you want to find a couple gifts for your wife, husband, girlfriend or boyfriend, but you have no ideas. The Giftsandwish ultimate list will give amazing couples anniversary gift ideas. The gifts are nice-to-get rather than need-to-get. What is the anniversary meaning by year? You must know that each anniversary has a different meaning, traditional and modern theme, gemstone, color, flower symbolization. 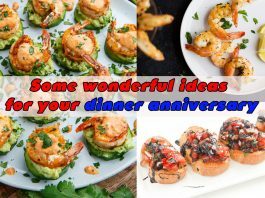 Let choose the right gift for each anniversary or choose any gift you like to make any couple say wow. 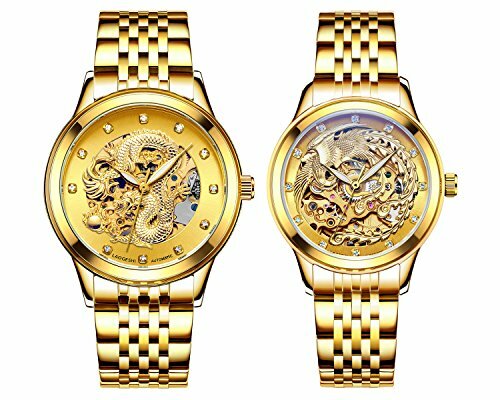 The couple gifts mean forever love with special Chinese Dragon and Phoenix Design. 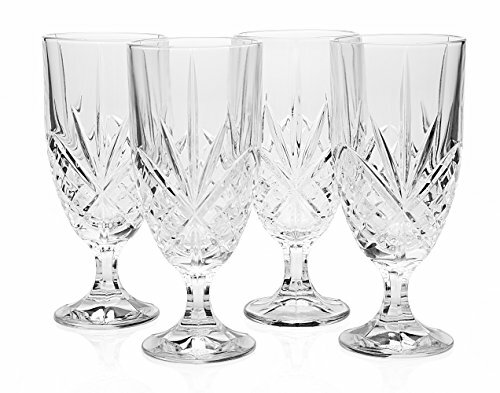 They look elegant and unique and perfect to make a couple become a focal point when they appear. 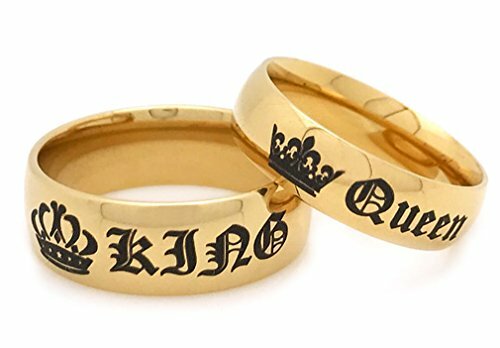 The gold plated couple rings have a classic style, features a Laser Engraved King and Queen’s Crown design. You can also personalize with your own meaningful and special message. 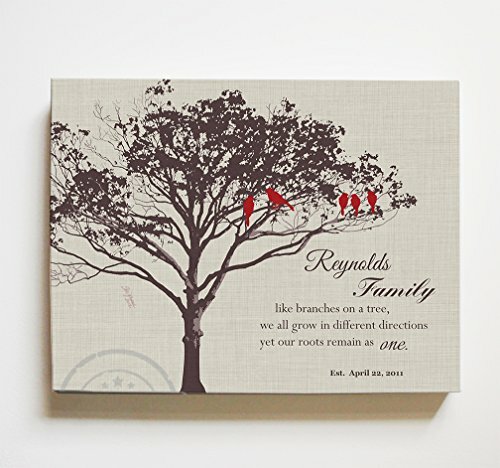 The custom-made canvas family tree artwork is a great gift to add interest to a family. The beautiful and unique stretched canvas prints will make a powerful, romantic gesture to the life. They show thoughtfulness and will give them a reason to smile every night. And you can be sure they do not have a pair like these. 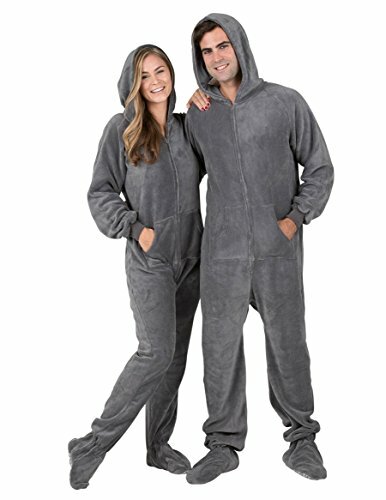 The adult onesie jumpsuits will couple feel like a kid again. They are made from ultra-soft cotton/polyester blend that feels incredibly cozy and keeps people warm. 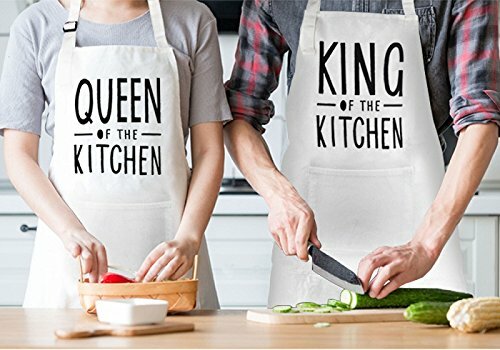 This fundamental kitchen essential will help a couple feel cooking together is funny kitchen works. 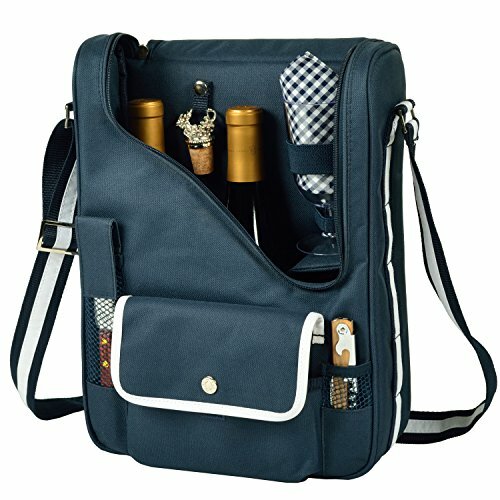 It is made of high-quality material, fashionable and practical with pockets. 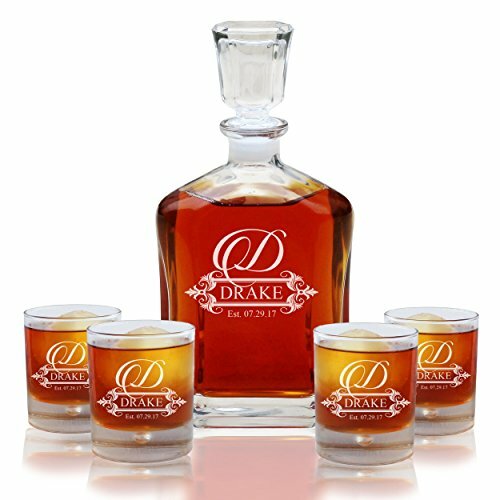 The beautifully engraved Whiskey Decanter Set is a perfect gift for a couple on their 3rd anniversary. 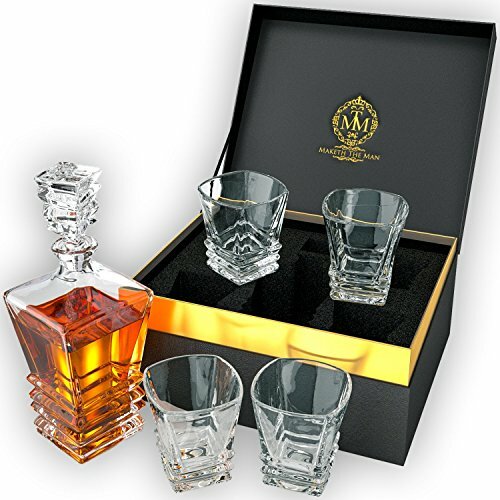 The gift comes with 4 matching Rocks Glasses that are engraved the same as the decanter. 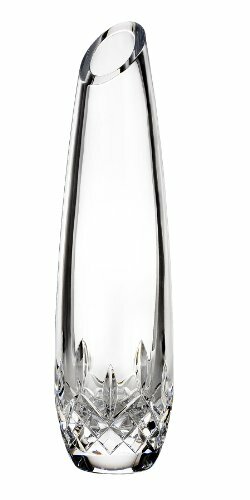 This simple streamlined bud vase is the perfect gift for 3 year anniversary. It looks sophisticated with enduring elegance and looks very nice in that light as well. Gifts a couple this appliance in anniversary day is the best wish for them remind special memories. 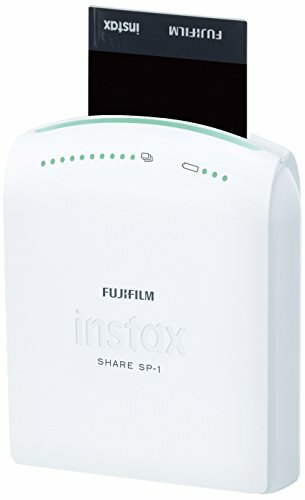 It is fun and easy to print pictures with just a couple of taps. The images are clear with vivid color and natural skin tones. The custom photo watches always a great 5th anniversary gifts and never go out of style. 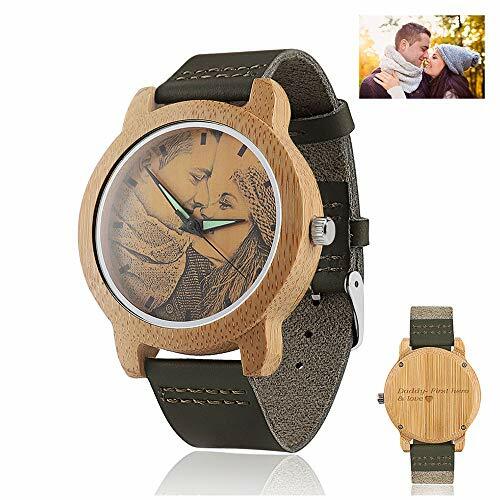 You can custom the watch with the couple photo to create a personalized gift. You also can print lovely messages on the back of the watch. Best choice as a gift for 5 years anniversary. 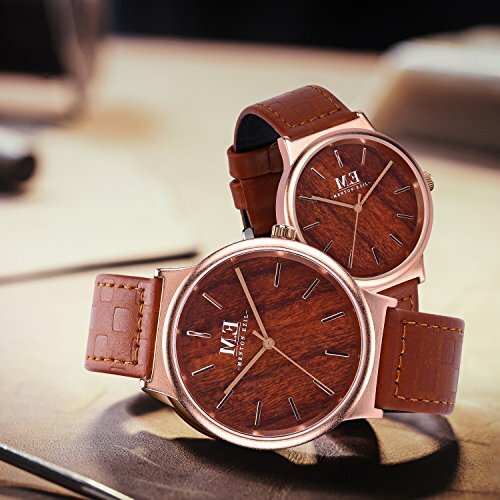 The couples watches have unique wood faces with rose gold-tone stainless steel case. Soft brown genuine leather creates a retro look. 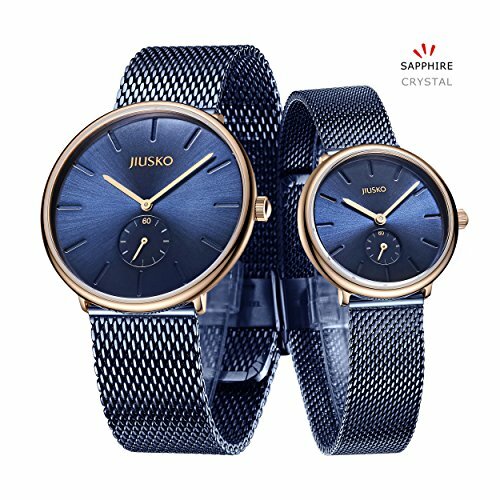 Ideal gift for a 5th anniversary with beautiful sapphire blue. 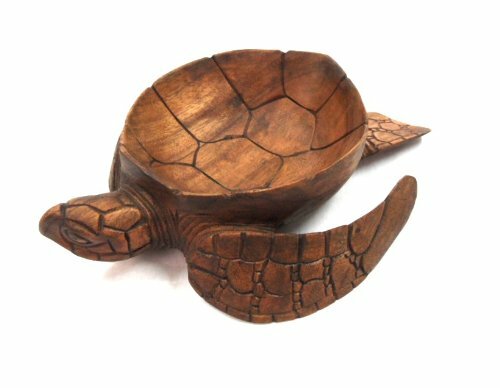 The gorgeous hand carved turtle bowl is a great 5th-anniversary gift and ocean lovers. The craftsmanship is outstanding. The couple will be happy and can use it as a key or wallet bowl. The stunning wine rack will bring sophistication and elegance into any home, is a great gift idea for couple who are wine lovers. 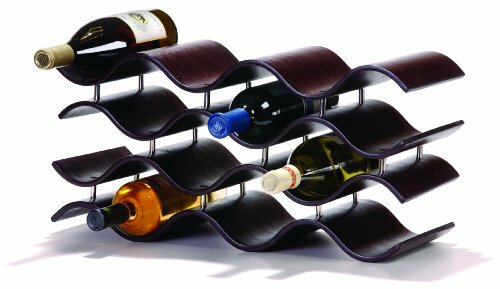 It features graceful wooden waves can create compartments for 12 bottles of wine. The couple will be not worried about chill summer nights. 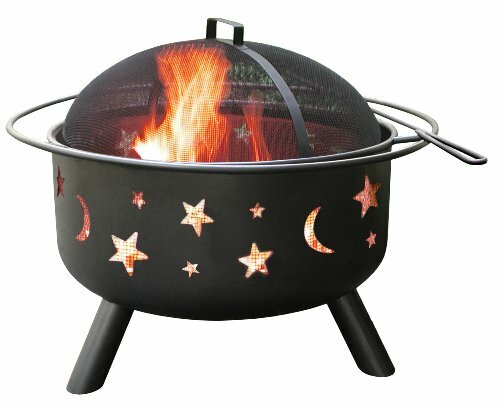 The gift also includes a cooking grate and spark screen with poker. 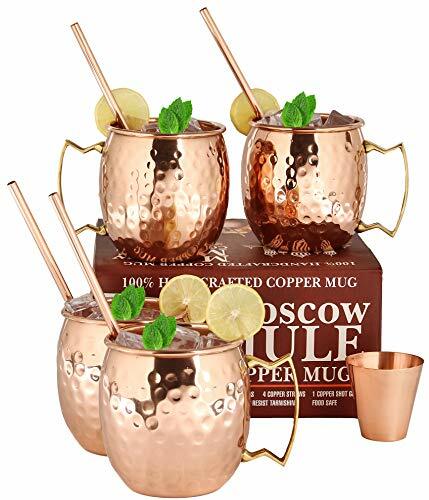 The handcrafted Moscow Mule Copper Mugs are cool ideas for 7th-anniversary gifts. The gift is authentic 100% copper and ensures food safety. Every mug is carefully crafted, polished and packaged to arrive in beautiful condition. The gifts will make couple closer with romantic dates in parks or near lakes. The set has anything you need for a picnic, includes glasses, napkins, corkscrew, bottle stopper, cheese knife, and hardwood cutting board, wine bottles. 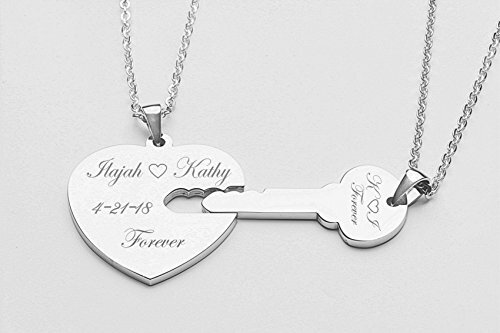 The couple Sweetheart Heart and Key necklace are perfect for a 10th-anniversary gift. You can personalize pendant with engraved messages of love, name, and dates. 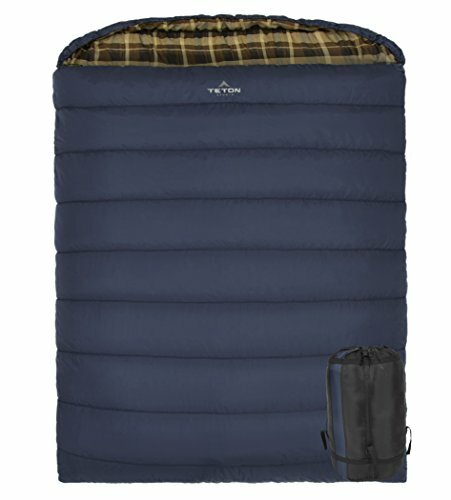 The sleeping bag will fit for the whole family of a couple when they camping. They also give them best night’s sleep, keep them warm and comfortable anywhere. 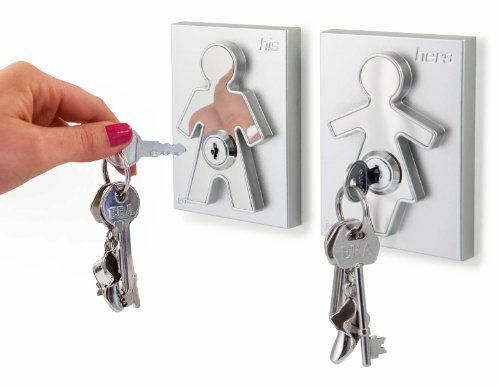 The contemporary design of the His and Her Key Holders incorporates a male and a female form is a cute idea for the 17th-anniversary gift. The gift will help the couple keep their keys safe until you next need them. China item is a great gift idea for a 20th anniversary. The couple mugs are so cute and romantic. 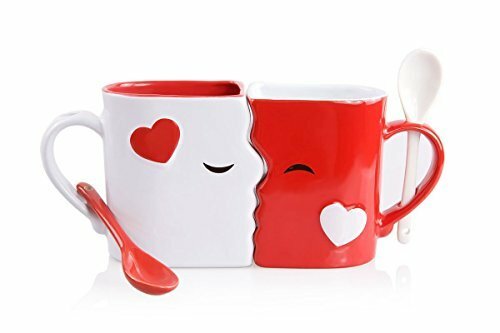 Ưhen you place these cute mugs together “face to face.” They’ll flawlessly fit each other’s contours to form the perfect kiss. Any couple will feel sweet love and smile when using the mugs every day. 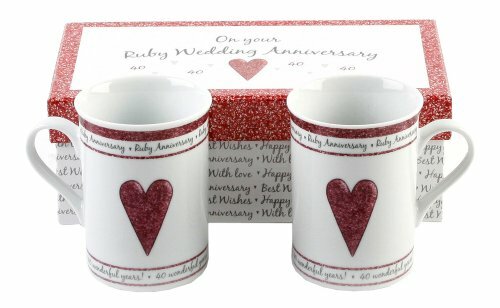 Happy any 40 years couple with the red ceramic mugs, silver lettering, and red hearts. 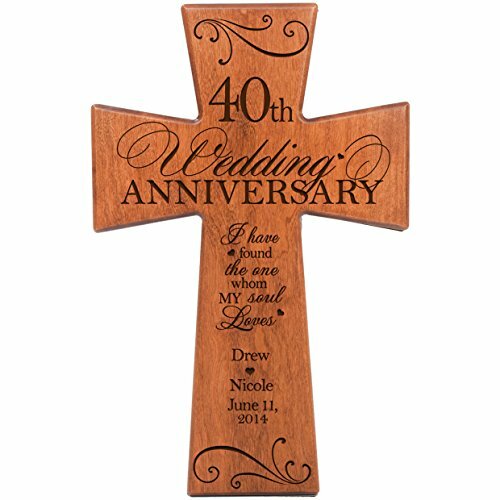 The cherry wall cross can be engraved with a couple’s name and date by laser. You will honor the happy couple with treasured and lasting personal keepsake for wedding or anniversary. Do you find ideas of Anniversary gifts for couples who have everything after see our list? Choose the gift with your intuition, and maybe don’t care about the year. If you have any idea, share below.